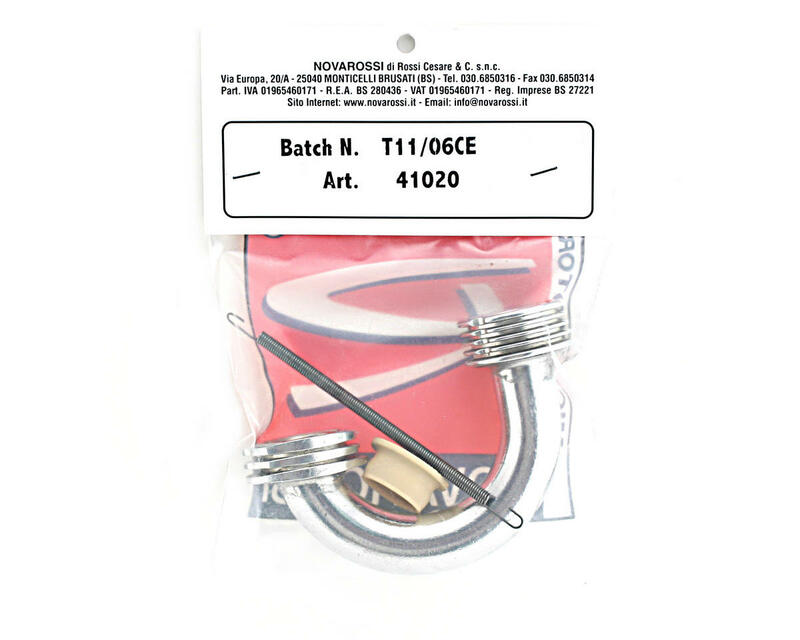 This is the Novarossi long, smooth flow, off-road racing manifold. This is the one piece variety manifold, which attaches to the tuned pipe using three small springs (small springs not included). This manifold is the new smooth flow design from Novarossi, and is the long version of manifold for improved bottom end performance. 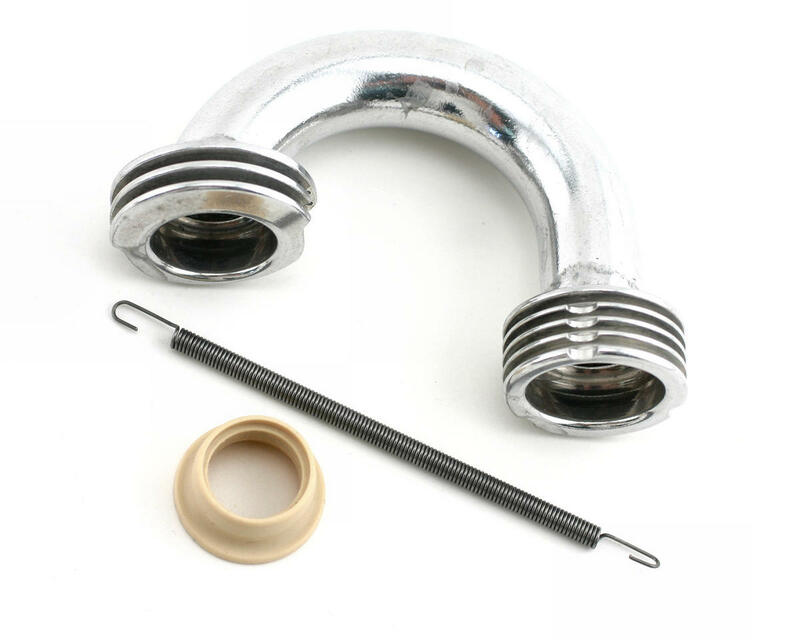 Included is the manifold and one manifold gasket. This, plus the 9886 pipe on the Plus 21-5 and it's ballistic both low and top end! Great combo for truggy or buggy.